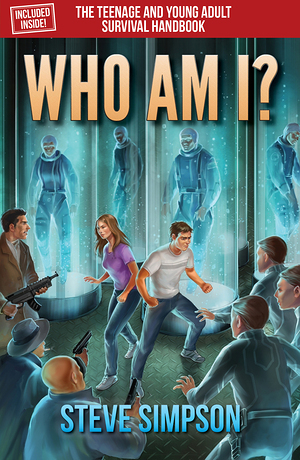 BCH independent books - Who Am I? Nothing could be much worse than Theresa’s childhood and the damage and pain it caused her. As a result Theresa is a strong, resilient and witty teenage girl. At this stage of her life she thinks the only thing she has to deal with now is graduating and her fun romance with her boyfriend Steve… until today. Almost instantly her life is thrown into chaos. Not from problems within her home but from total strangers who out of nowhere are after her. Fortunately Theresa is the star of the track team because she immediately begins her run to save herself. Simultaneously, her boyfriend Steve, who had his own troubled childhood, begins to go through some amazing changes and acquires some fantastic abilities, which at first works to Theresa’s benefit with her new found enemies. But then Steve’s new talents literally signal a new set of enemies of his own who have their “out of this world” abilities and agenda.